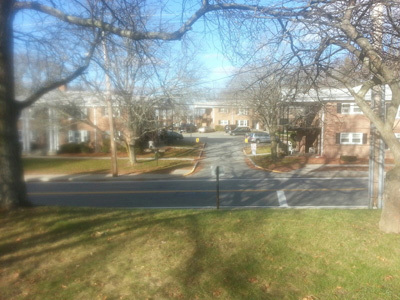 The Billerica Housing Authority was established in 1963 by the Commonwealth of Massachusetts to provide safe, decent and affordable housing opportunities in the town of Billerica and remains committed to this mission. 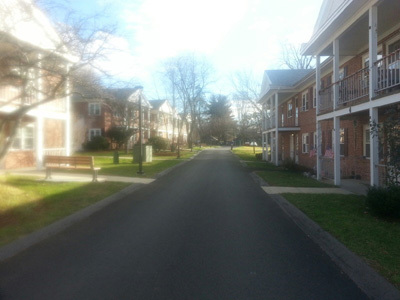 BHA currently administers state and federal housing programs totaling 270 units and is constantly seeking ways to increase housing opportunities. If you are unable to find information on our website, feel free to contact us. We take pride in our commitment to service. 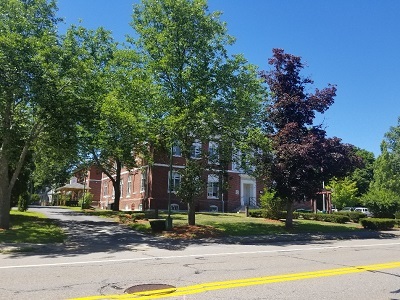 Our Mission: The Billerica Housing Authority Board of Commissioners and staff are committed to providing safe, decent, sanitary housing for current BHA tenants and creating affordable housing opportunities for qualified and eligible Billerica residents.